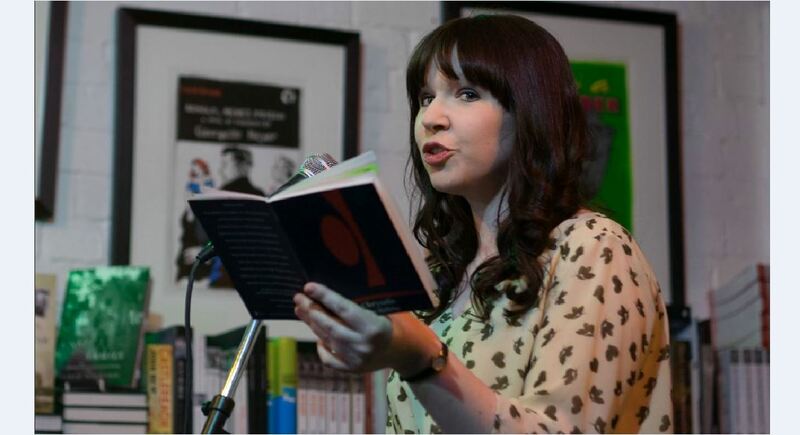 Bangor-based poet and teacher Dr Erin Halliday, who graduated from Queen's with a BA in English and Classical Studies (2004), an MA in Creative Writing (2005) and a PhD from the University (2012), has been awarded a prestigious bursary from Ireland Chair of Poetry. The bursary is awarded annually to a poet of promise and enables the recipient to reside for a period of four weeks at the Tyrone Guthrie Centre in Annaghmakerrig, County Monaghan. Erin, who teaches English and classical civilisation, studied at Queen's before taking an MA in Creative Writing at the Seamus Heaney Centre for Poetry. After a brief career in horticulture including a spell with the National Trust at Mount Stewart near Greyabbey, she returned to Queen's to take a PhD in Creative Writing, researching theories of translation with regard to Latin poetry. The Ireland Chair of Poetry Trust was set up in 1998 following the award of the Nobel Prize of Literature to Seamus Heaney and is jointly held between Queen's, Trinity College Dublin, University College Dublin, the Arts Council of Northern Ireland and the Arts Council/An Chomhairle Ealaíon. Erin’s poetry has since appeared in several publications including Cyphers magazine, FourXFour poetry journal and The Yellow Nib. In 2012, her pamphlet Chrysalis won the Templar Poetry Pamphlet and Collection Awards. She was a 2015 recipient of the Arts Council’s ACES Award, which funded the commencement of work upon her second collection. A teacher of English and Classical Civilisation, Erin lives in Bangor, County Down and teaches at a local grammar school. Most recently, she was featured in Blackstaff Press’s 2016 New Poets from the North of Ireland anthology, and The Bangor Book, a compilation of writing celebrating 25 years of the Aspects Literary Festival.